Rock Steady Boxing empowers people with Parkinson’s disease to improve their quality of life through a non-contact boxing based fitness curriculum. 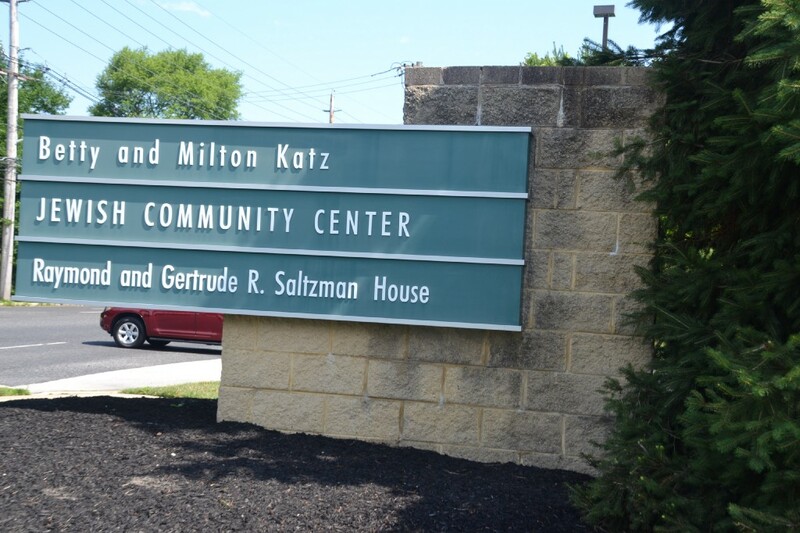 The Katz JCC in Cherry Hill will begin offering Rock Steady Boxing for individuals with Parkinson’s disease in September. The class is one of many hosted in the JCC’s new Richard M. Klein Center for Wellness. Rock Steady Boxing, a nonprofit organization, is the first boxing program of its kind in the country. Rock Steady Boxing empowers people with Parkinson’s disease to fight back by improving their quality of life through a non-contact boxing based fitness curriculum. Exercises vary in purpose and form but share one common trait: they are rigorous and intended to extend the perceived capabilities of the participant. Discovery of a cure may be many years away but in the last seven years, there is evidence that progress is made in all stages of the disease by those participating in the RSB program. Parkinson’s disease is a chronic and progressive movement disorder, meaning that symptoms continue and worsen over time. Nearly one million people in the US are living with Parkinson’s disease. “The JCC is really excited to get this program started this fall. Rock Steady Boxing provides members of the South Jersey community with Parkinson’s disease with a way to fight back and stay fit. Our certified instructors are passionate about the program and will be making this a worthwhile and meaningful experience for everyone who participates,” said Jayne Miller-Morgan, JCC Assistant Fitness Director. The Katz JCC will kick off Rock Steady Boxing in September, on Tuesdays from 1 to 2 p.m. and Saturdays from 12:15 to 1:15 p.m.
For more information about Rock Steady Boxing at the Katz JCC or the Richard M. Klein Center for Wellness, please contact Jayne Miller-Morgan at jmorgan@jfedsnj.org or (856) 424–4444 ext. 1141.